Carpets add a sense of warmth, comfort and luxury to any home. 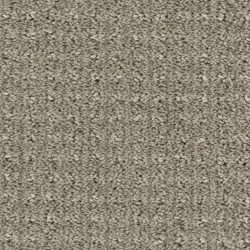 Carpets are available in numerous colours, styles, textures and price ranges to accommodate any lifestyle or budget. 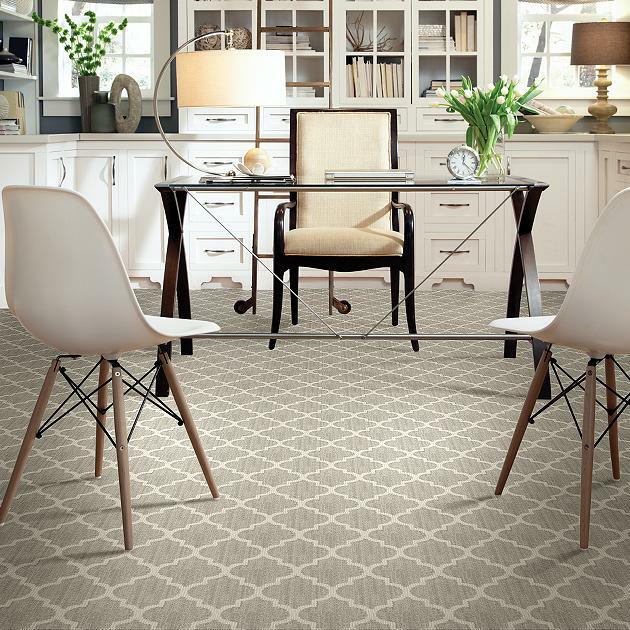 This arabesque patterned carpet will definitely steal the spotlight in any home. Makes a bold stair runner, area rug and even wall to wall. A timeless pattern that comes in 16 colours to suit any style. Classic and elegant, Taza will be a great addition to any home. Warm up with natural insulation and comfort of carpet. A number of different syles to choose from and the best stain-fighting technology in the industry, Shaw carpet brings color, texture and value to your floors. 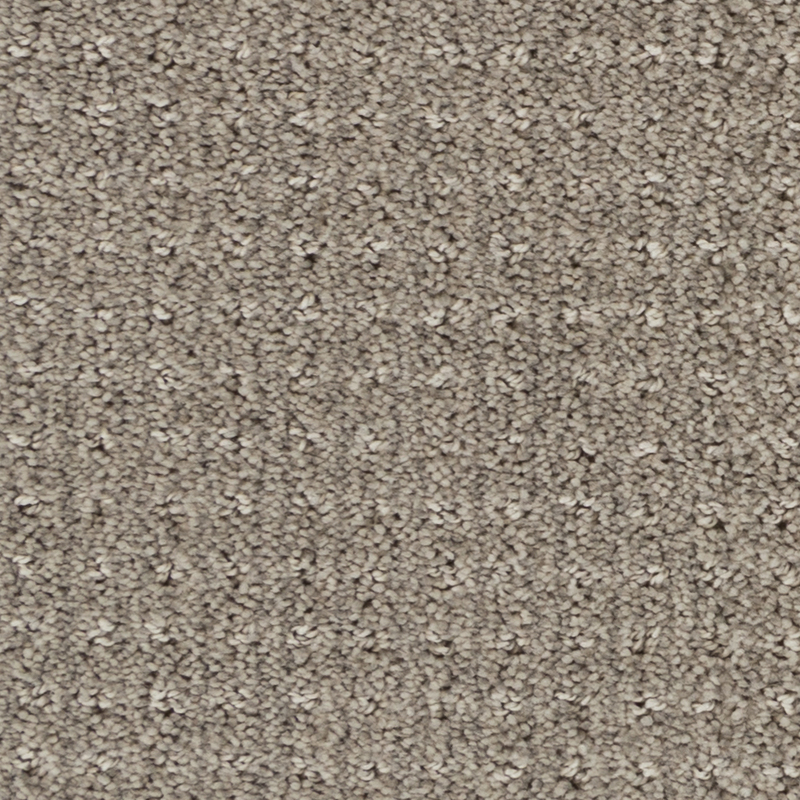 Patterned Level Cut & Loop, 1.3" X 0.6"
Beauliue's new yarn system produces innovative wall-to-wall carpet that will be a great addition to new constructions and condominium projects, thanks to its texture and cozy colors. Are there carpet options that protect the environment? Yes! Before exploring ‘green’ carpeting, there is the out-right benefit of all carpets that they are natural insulators, providing us with extra warmth in the colder months and lowering energy usage. 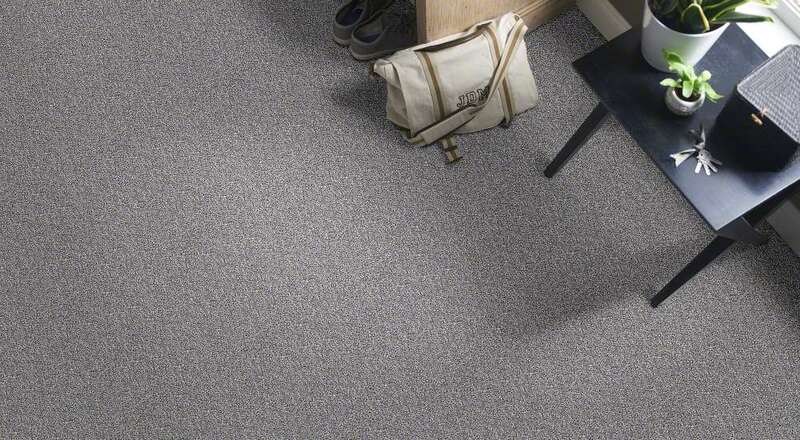 There is also a wide range of carpeting available that is made with recycled or sustainable materials such as recycled nylon, recycled polyester, or wool. The use of carpet in a wall-to-wall application actually increases the R-value, or insulation level, of the carpet area, potentially saving homeowners like you utility costs while reducing energy use. The R-value (thermal resistance) measures how much a material resists the movement of heat through a ceiling, wall, or floor in a building. The higher the number, the more effective the insulation. Test results from the different carpet constructions were compared to three hard surface products – ceramic tile, laminate, and engineered hardwood – and the differences were dramatic. Is it true that carpets may aggravate my allergies/asthma? As with any surface, if the carpet is left unattended for an extended period it will eventually become dirty, causing allergic reactions to the contaminants in your home. When cared for properly, carpets actually trap dust particles instead of allowing them to continue to circulate in the air we breathe. Once the carpet has been vacuumed, the dust particles are permanently trapped and can no longer inflame symptoms of asthma or allergies. “In 2002, two schools in North Carolina were the subject of a study conducted by Research Triangle Institue (RTI) and University of North Carolina (UNC) investigators. One school had mostly resilient tile floors, while the other was 70-75% carpeted. The study found that airborne contaminants, possible sources of allergens, were higher over the tiled floors than over carpet. In a recent paper, “Carpet, Asthma and Allergies – Myth or Realty,” Dr. Mitchell Sauerhoff, Ph.D., DABT, examined numerous scientific studies and other research contradicting some long-held beliefs on carpet’s alleged negative characteristics. Is carpet difficult to care for? This depends on the type of carpet. Some carpets are designed for luxury and aesthetic, and are not intended to withstand high traffic or rough usage. Other types of carpet are very durable and stain-resistant, ideal for high-traffic areas, families with young children and busy lifestyles. The more ‘luxurious’ carpets will require more maintenance, and the carpets that are designed for durability and resistance will not require as much care.